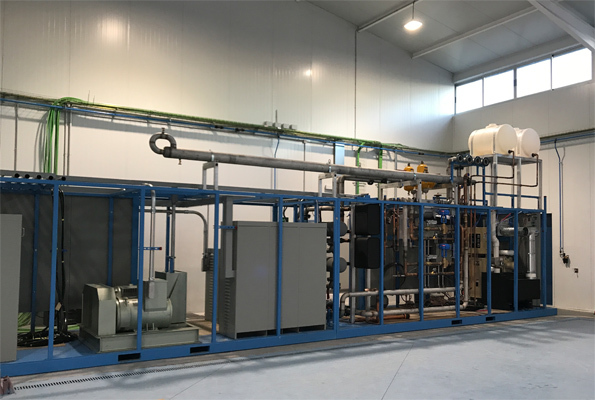 With more than 30 years experience in testing air conditioning and heat pump appliances, CEIS increases capacities and launches its new 100K laboratory in 2018. More products, less limits. 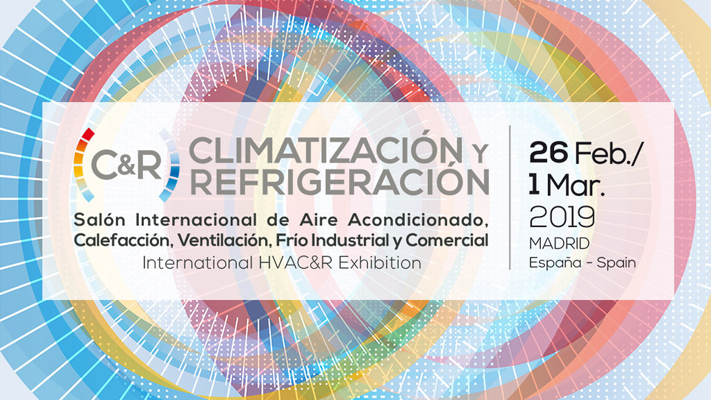 Testing, innovation and services center CEIS, is committed to actively promote the technical quality of air conditioning and heat pump appliances. With more than 6000 energy performance and acoustic tests, CEIS is today reference laboratory not only in Europe, but also in other strategic markets as Korea, South Arabia, Turkey, Russia and Tunisia, among others. As companies seek to outsource their quality assurance activities, CEIS supports to enhance the comprehensive management of enterprises and produce safer, more efficient and lower environmental impact products. Companies are facing an increased number of challenges driven by the growing complexity in their equipment, technologies and energy efficiency requirements to comply. At CEIS, manufacturers find a widely range of facilities and experts to achieve their goals in terms of R&D, competitivity and compliance. Conducted from our Madrid offices, the scope of our tests, projects and technical assessment services has continuously increased, always focus on coming HVAC market needs. Calorimeter rooms up to 20 KW, with operating from -22ºC to 50ºC. Enthalpy rooms up to 45 KW, with operating from 7ºC to 35ºC and airflows up to 19.000 m³/h. 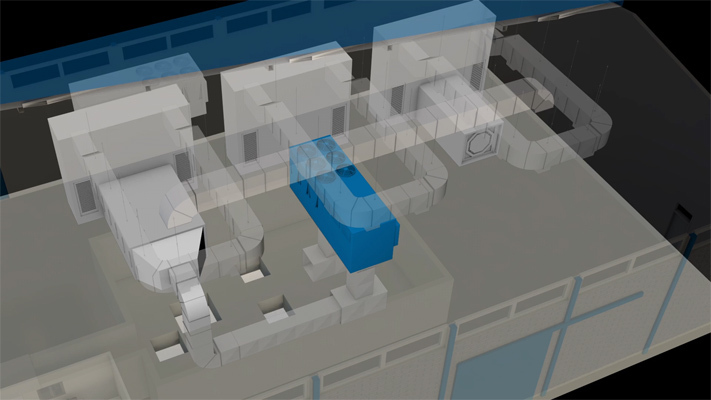 Climate Rooms with operating from -15ºC to 75ºC. In 2015, we took the pioneering step of placing a NEW LABORATORY at the forefront of our product offering. During 2016 and 2017, we have conducted in-depth research and investment to increase our scope and supply our customers with wider and higher quality solutions for their more complex challenge. Psychrometric Room up to 100 kW, with operating from -22ºC to 54ºC, Airflows up to 44.000 m³/h, 80-500V and 50 or 60Hz. ROOFTOPS, AIR-TO-WATER units and multiple VRF/VRV systems up to 100kW. New Accreditation according to EN 12102 (EN ISO 9614-1 method). With this new facility, CEIS reinforce its positioning as reference laboratory in Certification Programs & Labels as Eurovent Certita Certification (ECC), NF, EHPA, KEYMARK, MCS or SASO. However, CEIS proposal goes deeper than testing. Our experts are continuously investigating to support our customers with tailored training and technical assessment programs, which help them to improve their own processes and laboratories. CEIS is leading internal auditing studies, requirements and procedures for round robin protocol reports, laboratory staff trainings and standard courses. For further information, please do not hesitate to contact us in comercial@ceis.es. * Accredited by ENAC. ENAC is the national Spanish member of ILAC (International Laboratory Accreditation Cooperation).